Setting up DIY home alarm systems is a rising trend for homeowners who want to keep their homes safe from intruders and thieves who are just around the corner waiting for that perfect timing to do harm, including taking away their valuable possessions or harming their loved ones. Now if you were shopping around for the best alarm systems you can set up at home, check out this guide to help you learn about models to pick from as well as a few tips when choosing a home security system. Before, these systems were expensive, including their installation, but that has changed, and many makers have been offering their units at affordable prices. But unlikely with home systems, which are affordable options, while possessing great features to depend on. 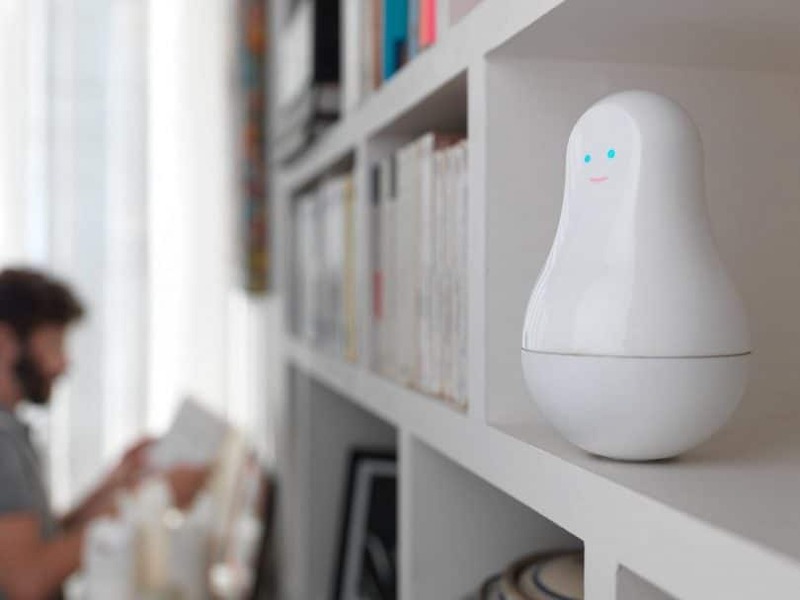 And apart from being affordable, these home security systems come in a wide range of options, something that might be confusing for you in the beginning. 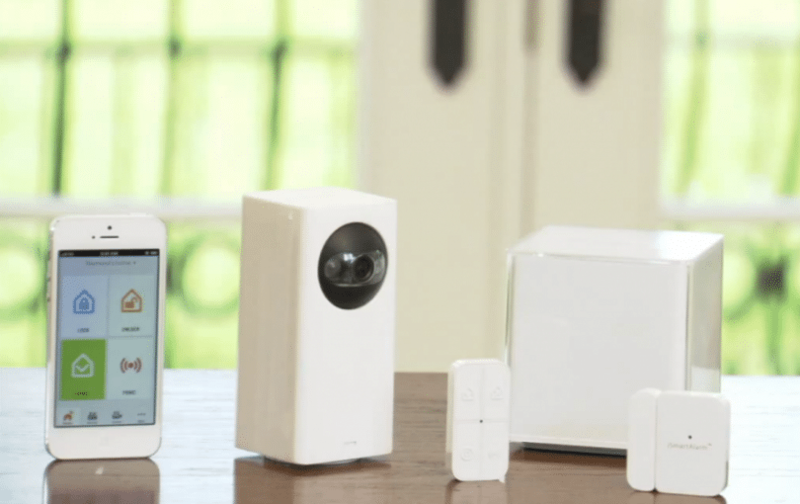 So, which alarm system is the best for your family needs? Read on. 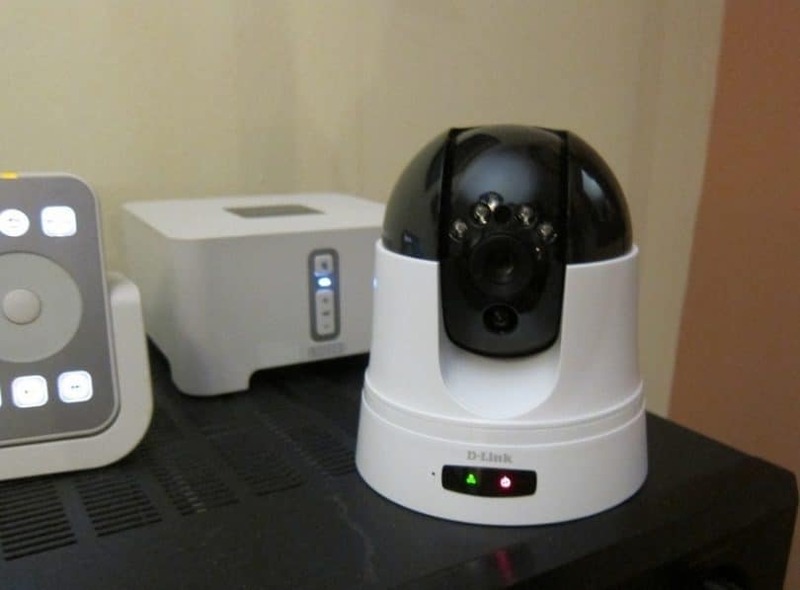 This is a security-based camera security system that you can connect with your smartphone and iOS device. It works by detecting motion or sound and then sending such to you through phone call, email or push notification. You can always check in what is happening in your home with its night vision and a 180-degree view with tilt, pan and zoom options. It also has a two-way radio and a burglar alarm, which you can set up to a blistering sound of 105-decibel siren. Other useful features include connecting to your smart home with its Z-Wave standard compatibility. It can also work for humidity and temperature sensors to boot. With it, you don’t have to buy a service plan, and the only cost you will have to pay is the home camera. For the setup, it might take you 20 minutes because it comes with a very easy-to-follow guide, and once done setting up, you will then hear a robotic voice saying, “Piper is ready.” You can also download the Piper App for your iPhone or android device. And from there, you can enter some details, and then connect the system into your network, so that you can start checking for updates. According to users, Piper works intelligently, especially when detecting motion or sound, notifying them in an instant. They can also view the video feed using their app as well as track humidity, temperature, activity and noise levels in their smart home. Overall, it does a great job when it comes to streamlining home security without it compromising function. It can also support many Z-Wave devices and that it comes without any monitoring and hidden fees. This is a simple security system that lets you achieve peace of mind, especially when you forget about your keys. It can be installed easily, and it lets you open the door through your smartphone, or give access to other people into your home wherever you are. Some key features include quick installation into any of your current deadbolt hole, within five to 10 minutes and compatibility with major devices, including iOS and android. 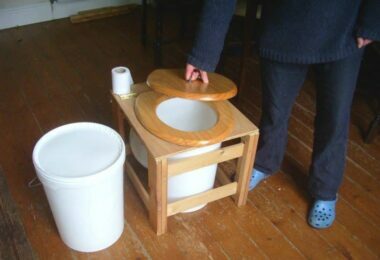 It comes with a sleek design that adapts to any of your current home decoration. Including two weatherproof cameras, this DIY security system is also equipped with motion and sound detectors, which can send an alert to your tablet or phone when it was triggered. It can also record a video onto its MicroSD card that you can review when you want to. 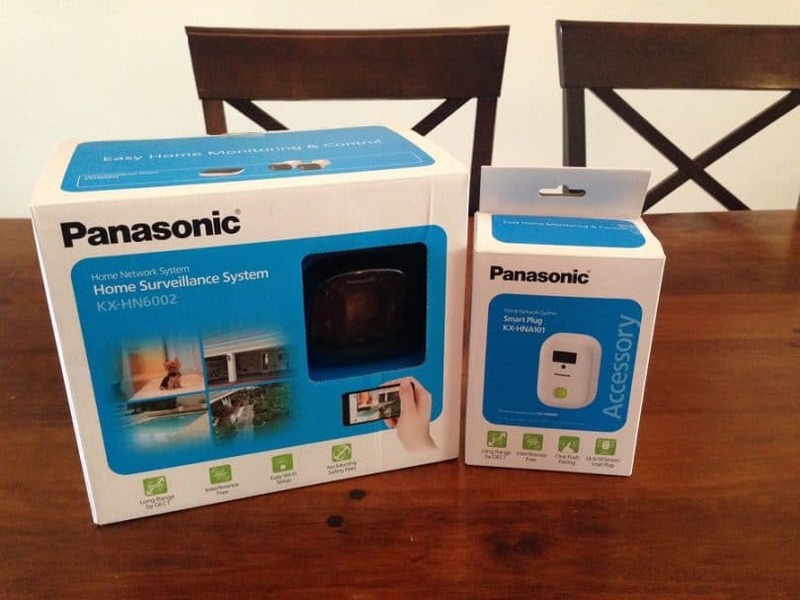 Alternatively, you can choose to go with a home monitoring and control kit that will include two window and door sensors, a cordless phone, a hub and an indoor and outdoor camera. You can use your tablet, smartphone or cordless phone for getting alerts and arming or disarming the system. The system does not come with a monthly fee as well. This product comes beyond just camera monitoring because it can be your entire home security solution, which comes with a motion sensor, door and window sensors, remote keychain disarming tags as well as a Wi-Fi hub that comes with a 110 dB siren. You can get it without any monthly fee and that the only things you have to pay are the components of the system. A downside, however, is that it does not come with a battery backup. Considered to be the closest to traditional home security systems, this product is not built around a camera but is packaged around a keypad, entry sensors, Wi-Fi hub and motion detectors. But you can go for a more advanced system, wherein you can opt for additional, including a smoke sensor, 105 dB of siren, temperature sensor, flood sensor and CO sensor. So if you were looking for more advanced security for your home, you can upgrade to any of these. Remember, all products of Simplisafe are backed up by a five-year lithium battery that can keep your family safe, especially during power outages. 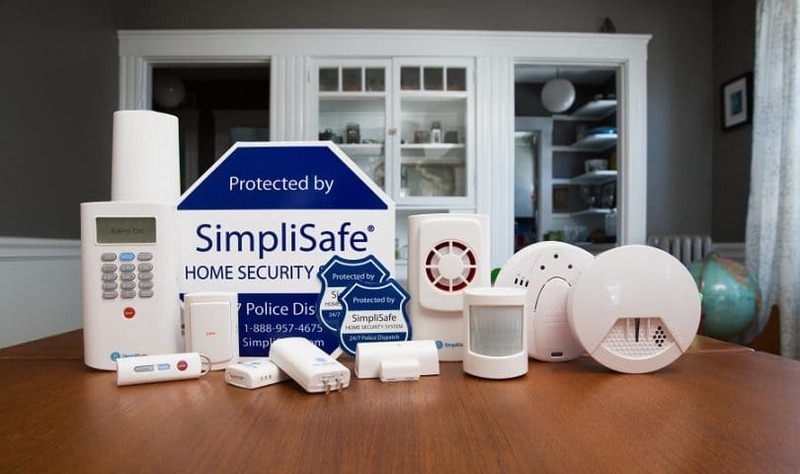 With Simplisafe, you will not have to buy any service plan, but remember, you will only be limited to local alarms by going for this option. Alternatively, you can go for a professional monitoring service at $14.99/month, or you can go for additional features, including alerts on your SMS or email at a cost of $19.99/month. The five-piece base unit of this home security system comes with an entry sensor, keypad, base, motion sensor and a keychain remote. On the other hand, you can go for the eight-piece unit that includes four motion sensors, or you can choose the ultimate package of 17-piece alarm system with all the bells and whistles. 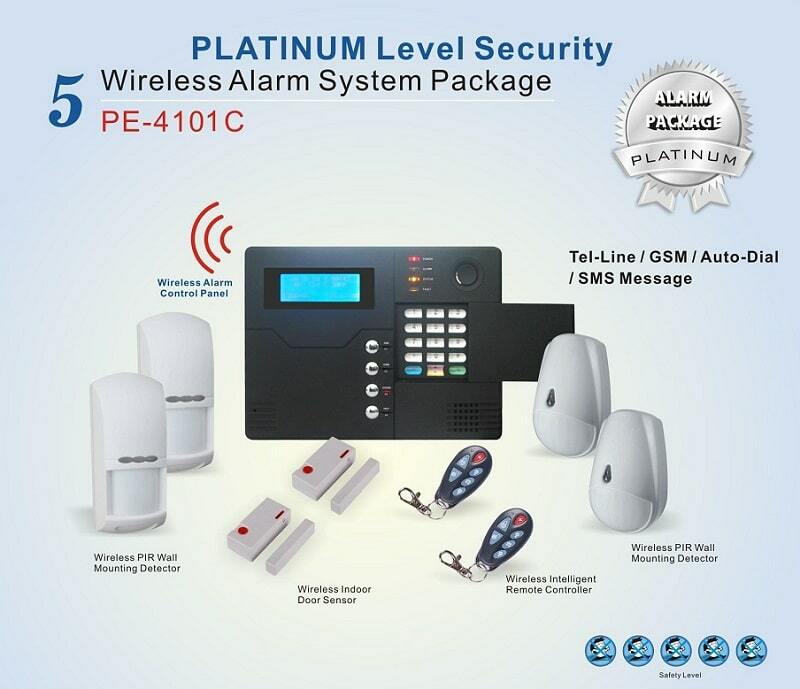 The product is very customizable that lets you build your very own alarm system and does not also require a tedious set up, which is seamless and simple. Bottom line is that the system can offer you with many accessories at affordable prices, as compared to competitors on the market. You can get peace of mind with the Belkin NetCam that can protect and secure your home wherever you are. 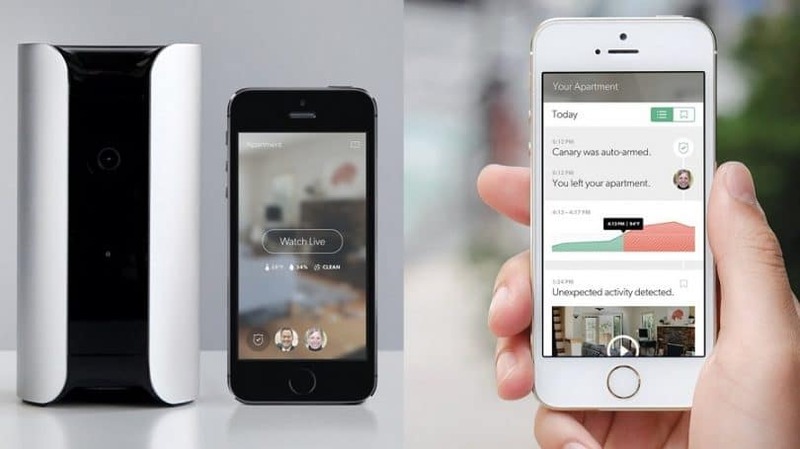 Now, you can start seeing and hearing what is happening in your home all the time with its live video monitoring feed. It features high definition video along with clear audio. The set up does not take long and that you can install and connect to your network fast. This product gives you instant email notifications that can send you alerts when it has detected movement. At an affordable price, you can get it for your peace of mind. One of the most dependable systems on the market, Viper is a trusted brand for thousands of homeowners who already are experiencing the benefits to having it in their home. 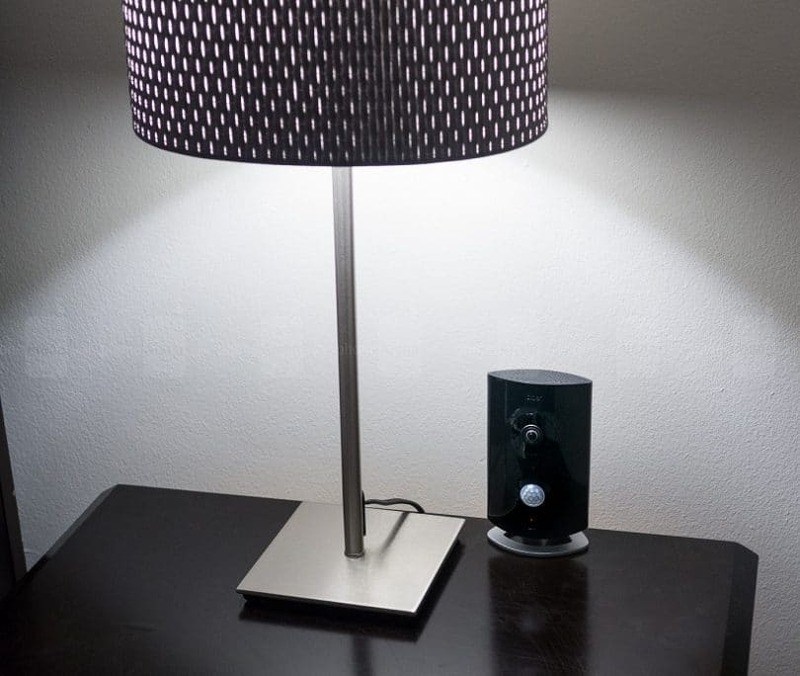 The system comes with a motion detector, a smart hub and a door and window sensor. 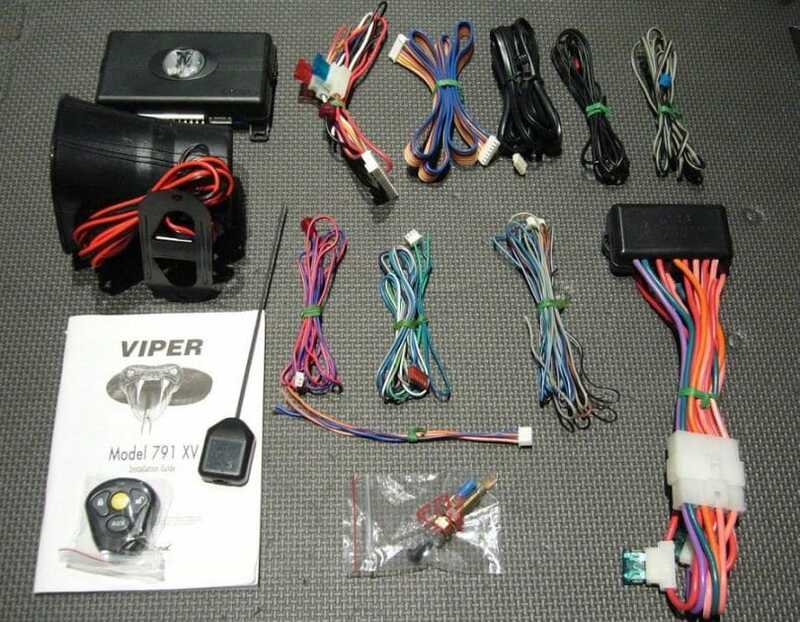 However, you may have to buy a separate siren if you want to set it up with your system. On the other hand, the product was pleasing for the eyes for its modern and compact appearance and with its glossy accessories. You can simply follow the quick start guide that can help you set up the home alarm within minutes. The system also comes with a backup battery, which you can insert into the hub that you can then connect to your router through the Ethernet cable provided. You can also just go to its official website for your system preferences. If you are looking for a simple home alarm, then you can opt for Viper with its good points, including its loud sound when it goes off. 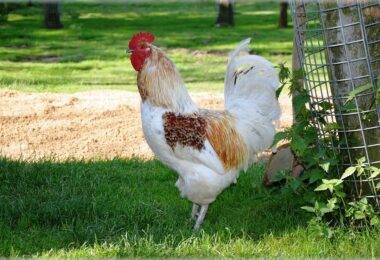 It also comes with a good motion detector with a tamper alert feature and with a range of 40 feet, which outclassed other systems on the market. It also comes with an app that is compatible with Z-Wave devices and can integrate with car security products they carry. 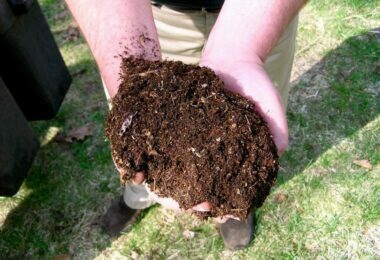 Overall, the system has great possibilities, which can work best to your favor. Best thing is that the product is available worldwide. Another home security camera you may want to consider, this product is great for its night vision and motion-detecting function. It comes with a high quality camera and features air and humidity monitor. The events that are detected by the unit can be recorded and sent via the cloud for your viewing. It also has an alarm that can set off at a blistering 90 dB siren if called for the by situation. However, there is no battery backup in this unit. Its basic level of service is free and includes storing up to five video clips and cloud video storage of up to 12 hours. This is a smart and simple home security kit that lets you automate your home’s lights and electronics as well as monitor the people coming in and going out your home with its configurable settings, which set up takes only about 15 minutes. Some main features is that it does not come with a monthly fee that usually comes with traditional home alarms as well as it has updated notifications to let you know all the events unfolding in your home. It can also monitor carbon monoxide and smoke levels, keeping your family and children safe all the time. It also lets you use your android or iOS device to take control of your appliances, keeping your home safe while you’re away. Now, you won’t have to worry about staying connected with your family, especially if you are a mother that wants to check on your children from time to time. With this product, you can keep track of all the events in your home, while you can also encourage your family members to do the tasks you want them to do, especially healthy activities. 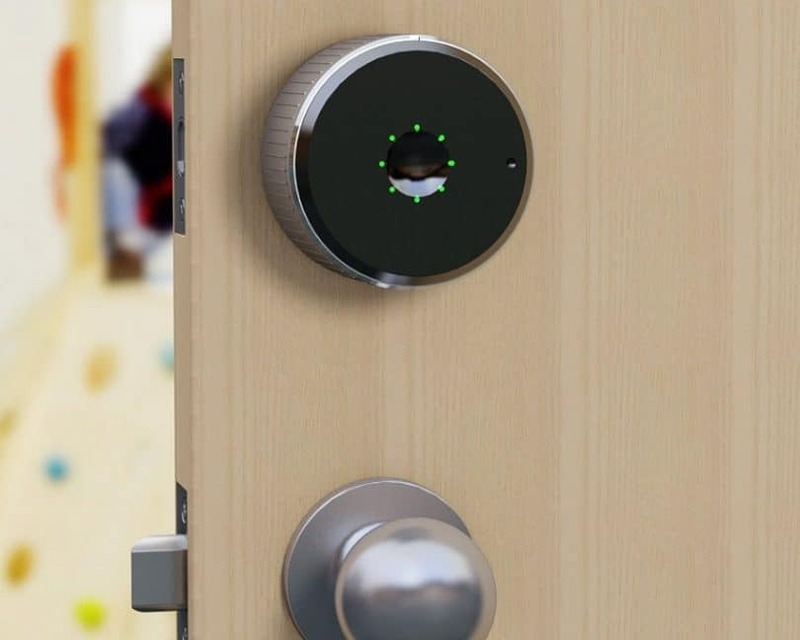 If you would be getting this product, you can depend on the sensors, which can also alert you of any break-ins and let you know when your kids are already home. It comes with a battery that can last up to one year and works compatibly with iOS, Windows and android devices. This is a wireless video monitoring camera that can be installed in less than a minute. It is a Wi-Fi enabled home system with a night vision, 130-degree diagonal field and zoom options, ensuring that nothing can escape your sight. It can also come with a secure offsite recording, at an additional cost, for editing and reviewing your footage that is up to one month old. 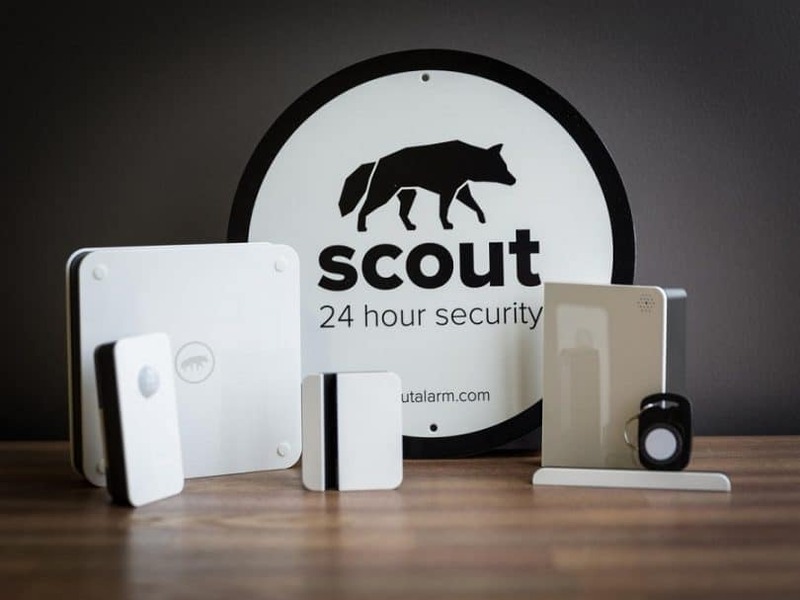 Now you can have peace of mind that your belongings and your home are protected and secured with this alarm system, which lets you get real time updates and alerts in multiple locations. This product also comes with door and window sensors as well as a motion sensor. Additional features include a siren and remote controls. 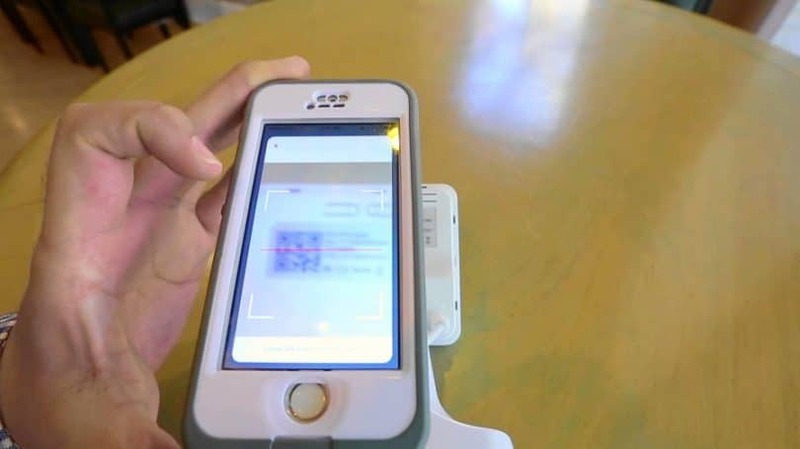 For more of its flexible options, you can also arm and disarm the product with your smartphone. This is another solution when it comes to home security systems, and its basic setup would include a hub coming with 106 dB siren, motion sensors, night vision camera and window and door sensors. You can also review and check out any of the updates from your email, push notifications and SMS. You can also pay for a professional monitoring service, if desired. One of the best things about this DIY home alarm is that it comes with a 3G backup, so it can work even if your home connection is down. Therefore, you can still get an updated alert in case someone tried to break into your home. 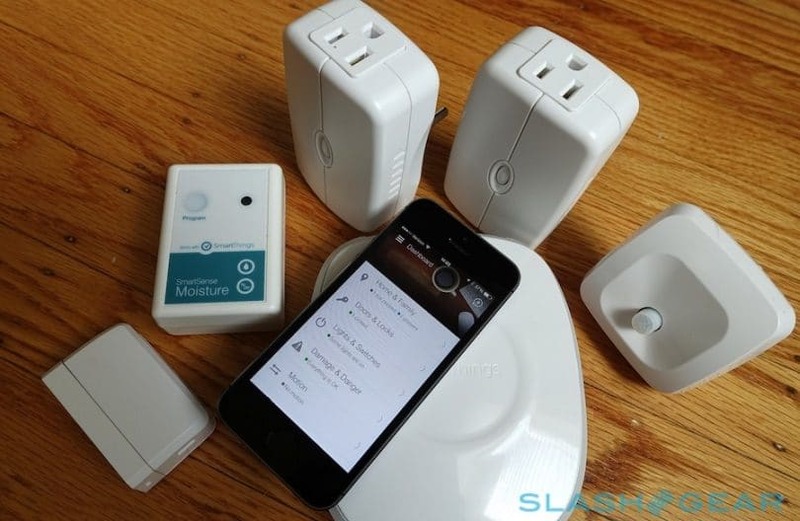 Now if you were looking to build a smart home system, no worries. This product can work with different interfaces using its IFTTT app and with Nest. By opting for Scout, you will have two service plans of choice, wherein you will have to pay $9.99 per month for the basic plan or to settle with the $19.99 that lets you have 24/7 monitoring, which can also dispatch the police on your behalf when needed. Choose which plan you think will suit your needs. Basically, the starter pack will include an entry door panel, a hub, a motion sensor, two window and door sensors and two RFIP key fobs. Every component, remember, costs separately; in this case, you can mix and match depending on your demands. For most homeowners, they start with a camera and a hub. This product can secure your business and home without you shelling out a big amount of money you would normally pay when opting for traditional security systems. It works well with any android and iOS compatible camera. 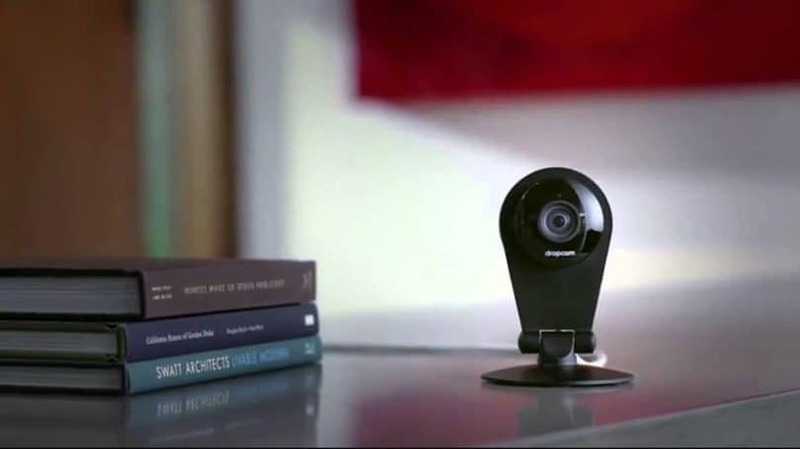 It gives you the option for tilting, panning and zooming the camera to let you see who is in your home at any time of the day. The product also comes with a two-way radio and is suitable even for outdoor use. For a low price, you can have the cloud camera that also lets you check your kids and their activities all the time, wherever you are. You might want to go for a wireless system to allow installation by yourself so you can also own the equipment and remove the same from one location to the next if you are a renter. You can go for a specific package that can work for renters, including Simplisafe and FrontPoint. On the other hand, you can opt for the one that you can install with pretty much all the features you need if you are a homeowner, all according to your budget and needs. But because you are the owner of your home, you can also choose a system that can be installed with your landline system or through a cell uplink backup for total protection and for covering all the eventualities. Some companies offering landline with cell backup options include LifeShield and Pinnacle. Would you want to move in within three years? If you move often, you may want to pay close attention to any contracts or monthly charges included in the package. For instance, you may want to avoid a long-term contract with any company because it may not suit your lifestyle. There are some companies offering moving programs, however. And in this case, they can transfer the service, along with the equipment, for you. But because you move often, you may opt for any of the DIY security systems, which we mentioned here, so that you can take such with you when you transfer home. When selecting a home security package, you may want to consider mobile access, something very important today. Good news is that many of the systems we have included here come with mobile access features, allowing you to monitor your home wherever you are with its cloud connectivity and with its compatibility to work with your mobile device, including an android or an iOS. In this case, you can take total control of home security; in fact, you can arm and disarm your system anytime using your smartphone, an app or a web-enabled service. There are also kits we’ve mentioned here that let you control temperature and humidity in your home through mobile access. 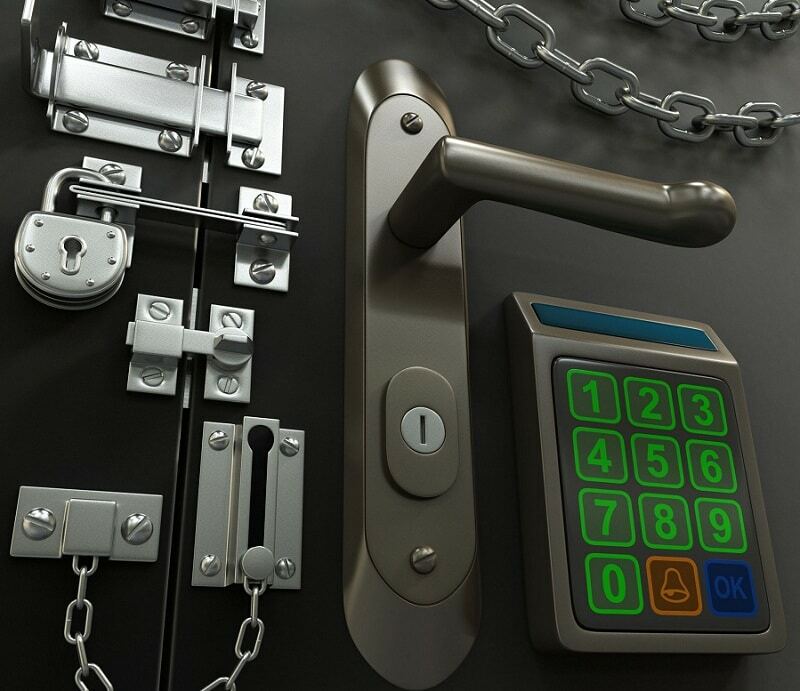 Some key features to look for mobile control include locking and unlocking doors, granting access to anyone, monitoring flood and water level, seeing doors and windows, accessing a complete history of eventualities, getting real time notifications, viewing live video using security cameras, setting custom notifications and adjusting lights and thermostats. With the best DIY alarms, you can also be notified through email, video alerts and texts, letting you achieve peace of mind especially if you are a mother who wants to be updated when your kids get home from school or when their nanny or your housekeeper arrives and leaves. Still, if you didn’t find the models to completely fulfill your requests, you should also take a look at our in-depth reviews on the best home alarm system. With the best alert systems, you can also be notified if any of your protected locations, including a garage, liquor cabinet and medicine cabinet has been opened. Do you need or want security cameras? This is one of the most basic features of most security systems available today and also one of the most helpful because it can catch any intruder who wants to break in your home and steal your possessions. With a security camera, you can also watch over your family members and see people in the front door, even when you’re away. You will also be notified of what is going on at home and who sets off the system. And with the plenty of option for DIY systems, you can choose based on your needs and the features you expect the kit to have. This is one major decision to make because an alarm system does not only monitor the entry of intruders but also can detect fire, smoke and CO levels as well as can monitor flood and water levels, giving your family optimal protection from all types of dangers not limited to setting off an alarm when a burglar tries to break into your home but also in keeping them safe from any of these elements. Choosing a DIY system, however, means that you are the one to call for help when needed, which may not suit in case you are on a vacation and on a trip often. Nevertheless, you can choose from those we’ve mentioned which come with a professional monitoring help, too. There you have our guide on some of the best in DIY security systems to choose from and depend on, but make sure to study your options well based on your needs, budget and lifestyle so that you can get the most out of your new home alarm. However, you shouldn’t rely completely on an alarm system, regardless of its features. There are some other things you can do to increase your abode’s security and we described them in our article on how to protect your home. Finally, don’t forget bookmarking this page for quick reference or sharing it with your close circles who are also in the middle of deciding getting a home security system for themselves.